At E.ON we’re passionate about helping businesses use no more energy than they need. Rising energy costs and volatile third party charges can have a real impact on a business’ bottom line, so anything a business can do to take control of these costs can make a huge difference. More than an energy supplier; we offer a range of innovative and tailored solutions to help businesses use energy more efficiently. From Building Energy Management Systems to monitor and manage your energy, to battery storage that optimises energy and improve security of supply, we offer a fully managed end-to-end service delivering solutions to help make businesses more profitable. 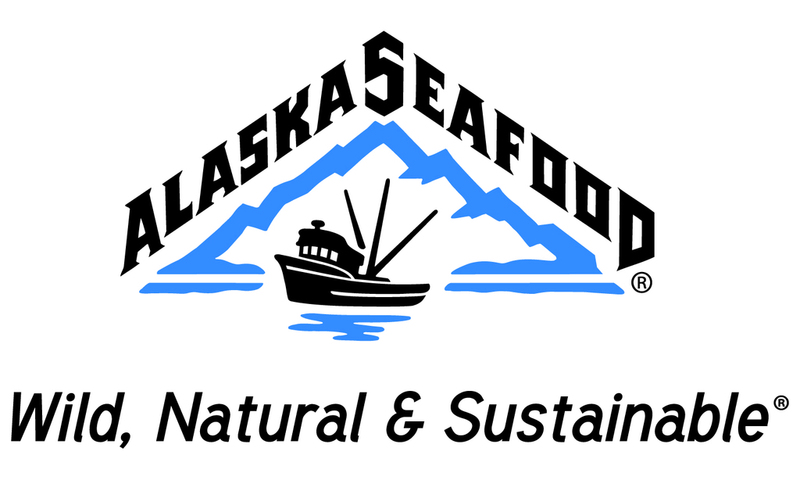 The Alaska Seafood Marketing Institute (ASMI) is a public-private partnership between the State of Alaska and the Alaska seafood industry, established to foster economic development. ASMI functions as a brand manager of the Alaska Seafood family of brands in 21 countries throughout Europe, Asia, and South America and also maintains a prominent marketing programme in the US. ASMI works to raise the value of Alaska’s seafood product portfolio through partnerships with: retail grocers, foodservice distributors, restaurant chains, foodservice operators, universities and culinary schools and the media. Home to over three million lakes, 34,000 miles of coastline and 3,000 rivers, abundant fish swim freely in Alaska’s waters. From daily tastes such as frozen Alaska pollock and Alaska salmon, to vibrant sockeye salmon and black cod, to lesser known species such as yellow fin sole, Alaska seafood is diverse, versatile and delicious. Barclaycard is a leading global payment business that helps consumers and businesses to make and take payments flexibly. In 2017 Barclaycard processed over £250bn in transactions globally. Barclaycard is a pioneer of new forms of payment and is at the forefront of developing viable contactless and mobile payment schemes for today and cutting-edge forms of payment for the future. 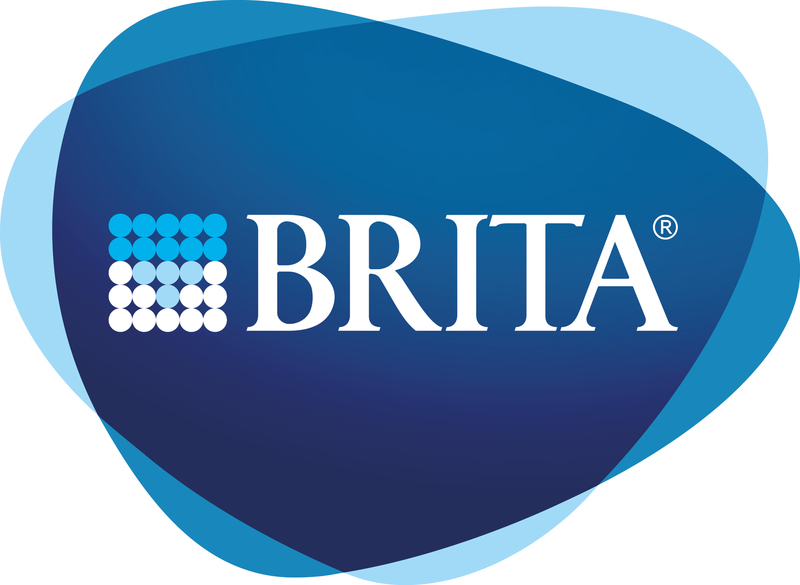 Founded more than 50 years ago, BRITA Professional is one of the leading experts in the field of water filtration. The family business manufactures water filtration products for households and businesses in more than 60 countries. BRITA Professional products are designed to produce the best filtered water for food and beverage preparation by reducing particles, metals, minerals and chlorine that have an unfavourable impact on the taste, appearance and aroma. BRITA fully acquired Vivreau UK in 2016. Today, BRITA Vivreau is the global leading innovator in the manufacture of environmentally positive purified drinking water systems, supplying a wide range of products dispensing chilled still, sparkling, ambient and boiling water. Franke Coffee Systems is the World’s leading provider in innovative coffee solutions. 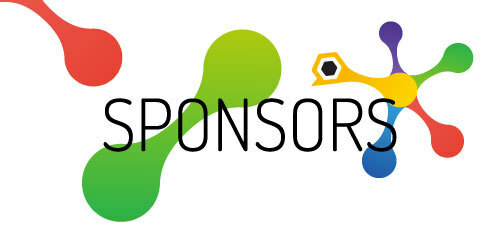 With passion and expertise we enable our customer’s successes. Franke Coffee Systems manufacture professional and sleek all round hot beverage systems which can be tailored to meet the caterer’s every requirement. From basic button panels to intuitive and customizable 10.4’’ touch screens allowing at the touch of the finger a perfect coffee classic or a delicious hot/cold foam beverage. A fully automatic coffee solution that appeals to all the senses. All of this supported by the country’s finest after sales support and own national service team. Harri is a next-generation Workforce Operating System that provides hospitality businesses with a revolutionary approach to hire and manage talent. Decentralised teams can source, hire and manage top talent using media-rich profiles and streamlined tools, all while reducing costs, saving time, and enabling long-term success of teams.Put simply, we help the best brands in hospitality accomplish 3 things: Source, Hire and Manage their staff. Using our mobile friendly app, hiring managers can post jobs, screen candidates and schedule interviews - all on the go! Our instant chat feature enables our clients to reach the talent marketplace quicker than their competitors! Harri offers an entirely paperless on-boarding process. Contracts and on-boarding documents can be filled out, signed and stored online creating a seamless experience for the candidate. Once hired, our interconnected system means all hires go straight to payroll. We then provide activity based scheduling, team communications and time & attendance via a clock-in/ clock-out system that uses facial recognition via an iPad on site. HMRC minimum wage compliance has never been so simple! Henson are catering butchers, supplying a full range of meat and accompanying ingredients to chefs and catering companies in, and around London. In their sourcing of meat, Henson focus on quality and consistency of product, with transparency of their supply chain, offering traceability on all their butchery range to give customers confidence that the product they believe they are buying is the product they are receiving. Henson’s exhaustive range of meat ensures suitability to caterers of all levels. Henson work with customers to fully understand their individual requirements so they can then go on to source suitable products. In short, Henson find out, then deliver, what you want! Established on Smithfield market in 1895, Henson have expanded over the years, and in early 2018 moved to brand new premises in Woolwich. Business Director, Julian Pickles offers 40 years in the meat industry and overseas an experienced team of buyers and butchers. Customer satisfaction is at the forefront of Henson’s sales teams’ minds, and they are on hand to assist with your menu requirements each day. As the UK’s leading ePOS solution, Lightspeed Restaurant is a cloud-based hospitality platform designed with restaurateurs and hoteliers in mind. Whether you operate a quick service or a full dining restaurant, Lightspeed helps you effortlessly manage staff, menus, ordering, restaurant orders, floors & payments — all in one place. So you can focus on doing what you do best — creating that unique restaurant experience. Planday is a workforce collaboration platform that makes it easier for managers and hourly workers to communicate, collaborate, and get work done. With Planday, employees can communicate with each other, swap shifts and clock in and out, while managers can create smart schedule templates, measure their target revenue compared to wage costs and track hours worked. The platform empowers businesses by making the relationship between hourly workers and their managers more efficient, transparent, and productive— which leads to better business returns. Planday believes that smooth integrations are key to running a hospitality businesses as efficiently as possible. For this reason, Planday has recently been selected to be a member of the Apple Mobility Partner Programme, and has recently launched an integrated iOS Solution with Lightspeed and Intuit QuickBooks Online in the US. Planday has also developed partnerships and integrations with some of the leading technology companies in the market including iZettle, Sage and Tevalis. Yumpingo transforms guest experience by giving restaurants complete certainty of how to optimise customer satisfaction to a venue, shift, server and dish level. We bring unique insights to restaurant operations by tapping into the silent majority of guests’ in-moment experiences. 4,000% more reviews than Yelp, TripAdvisor, Opentable, Facebook & Google combined. That’s over 7,500 live food and service reviews per restaurant per month. Up to 66% of tables take part in our end-of-meal 1-minute review with no incentive, with 20% also leaving their emailaddress. Yumpingo’s award winning platform integrates seamlessly with a restaurant’s POS to transform operations, new product development and marketing for some of the world's largest and most innovative restaurant groups including TGI Fridays, Wagamama, Bill’s and Mitchells & Butlers. Zenith Hygiene and Diversey are on a journey to create the UK and Ireland’s largest manufacturer and supplier of cleaning and hygiene products. Diversey and Zenith believe strongly, that cleaning and hygiene are life essentials. Collectively, we have over 115 years of expertise and knowledge and operate with our customers’ needs at the heart of everything we do. Safeguarding our customers’ businesses, contributing to productivity improvements, lowering total operating costs and brand protection. Our journey together has just started but working as one, we will continue to protect and care for people everyday by pioneering future focused cleaning and hygiene technologies.